Pavimento is the next evolution in the line of Royale Touche’s ever-evoling repertorie. It’s empowered with the research-driven expertise of Classen and path-breaking patents such as the Megaloc Fold-down quick-laying System and Liquid Layer Technology (LLT), giving it an innovative edge over the competition. produced under stringent quality controls, low emissions production process, with optimal protection against the penetration of moisture, it is an epitome of excellence. When decades of experience, cutting-edge technology, superlative expertise and enormous production capability, are all brought together, it is bound to change the landscape of the laminate flooring industry in india, forever. 12mm, Synchronised, High Abrasion resistance. 10mm, Synchronised, High Abrasion resistance. 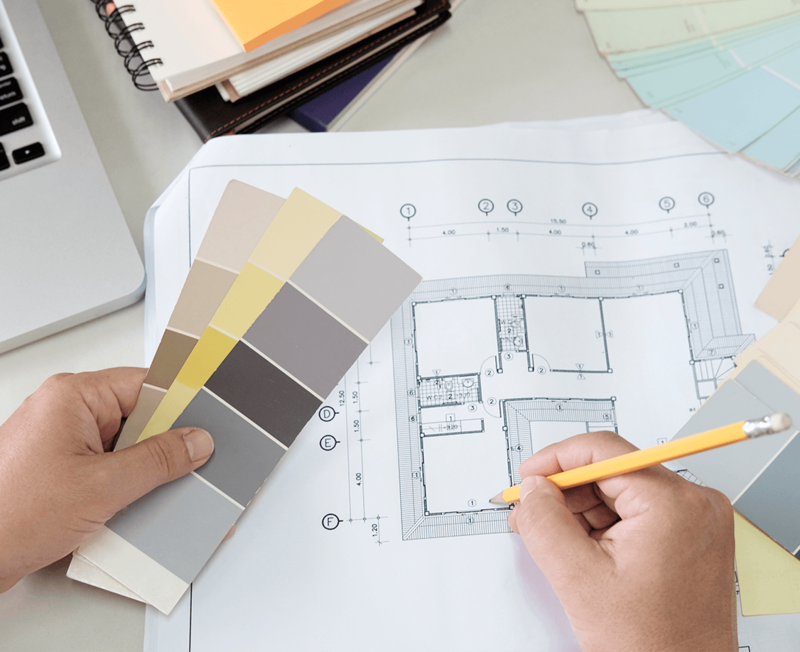 Are you an Architect or an Interior Designer? We at Pavimento understand the importance of detailing and creativity involved while designing a home or office. We would love to assist you with all the requisite information, pictures & full size image for all our products to make your process a little more convenient. Our team can assist you with all the latest arrivals, details of products & its availability for your consideration. Our highly experienced marketing team would also reach out with samples for your perusal.